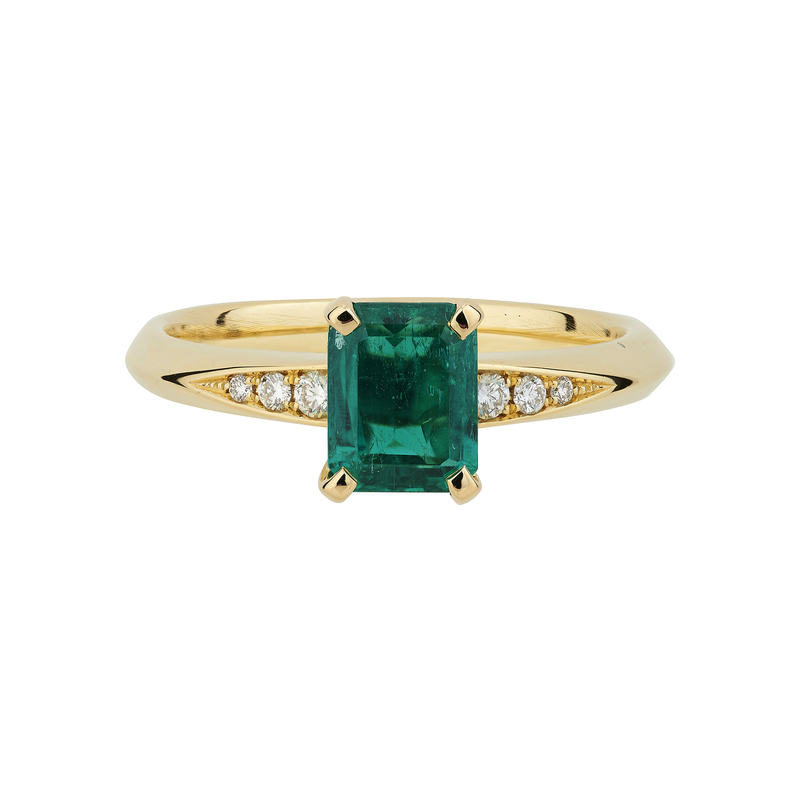 Favoured recently on our Instafeed – this is a photo ready ring for sure! 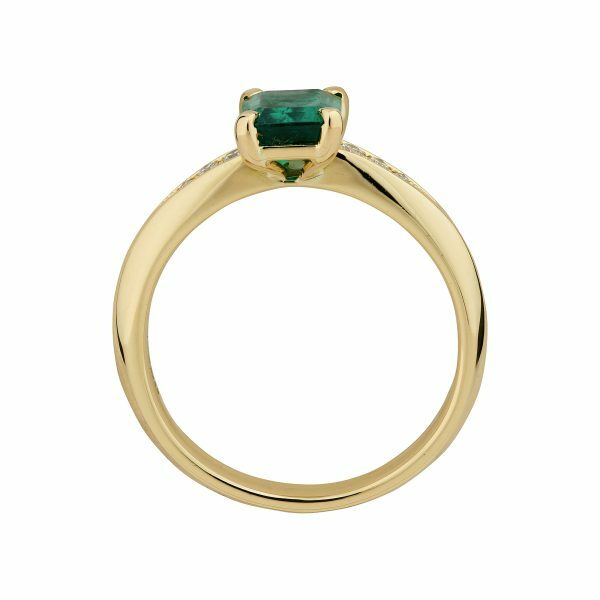 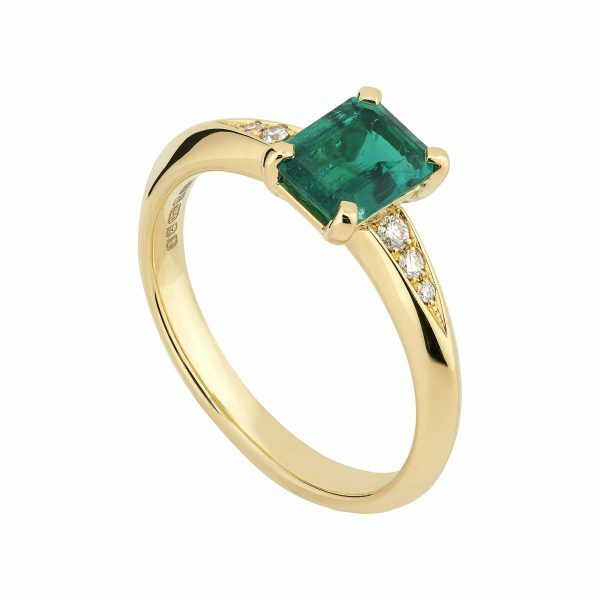 18ct yellow gold Coco ring featuring a stunning 0.98ct Octagon emerald with knife-edge and diamond-set shoulders. This piece is currently a size M and can be resized free of charge within a few sizes and shipped in 1-2 weeks.